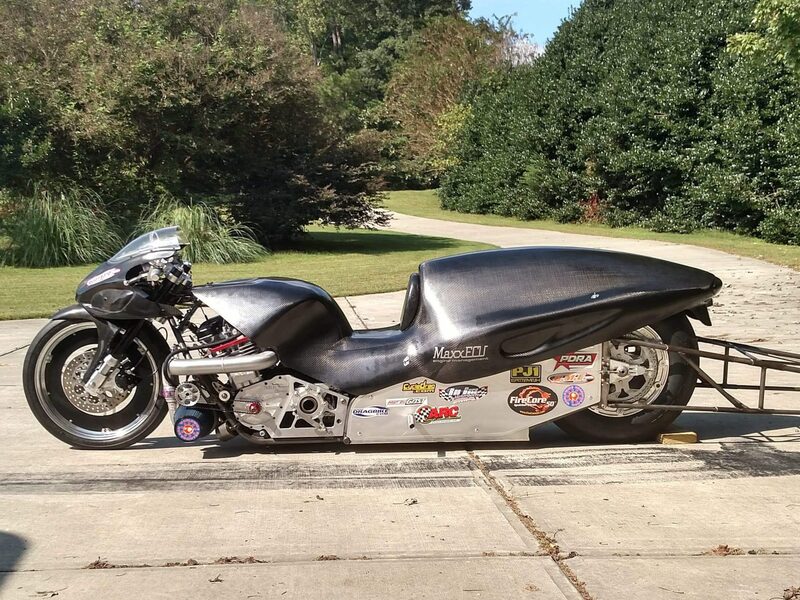 Backed by the brain power of some of the most knowledgeable and talented dragbike racing veterans, an innovative, custom, Timblin Chassis turbo GS dragbike with big expectations has surfaced – a modern-day Funny Bike is born. 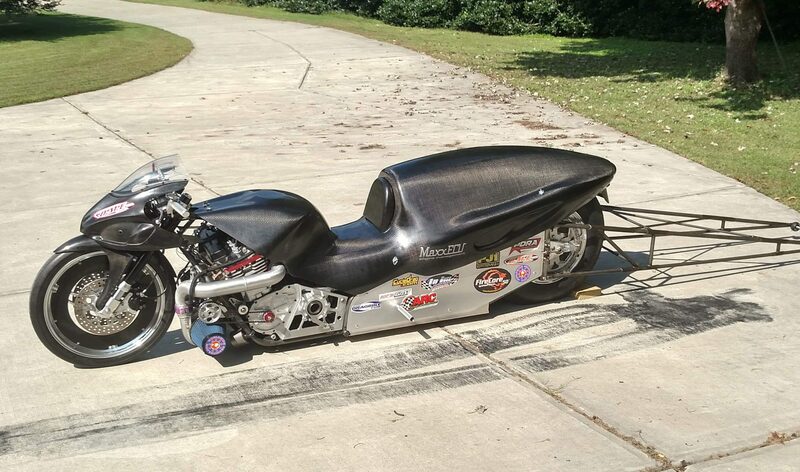 30-year-plus nitrous loyalist Dan “the Man” Wagner of DTM never thought he’d be helping to build a turbo dragbike. Then again, times have changed and so have the rules. 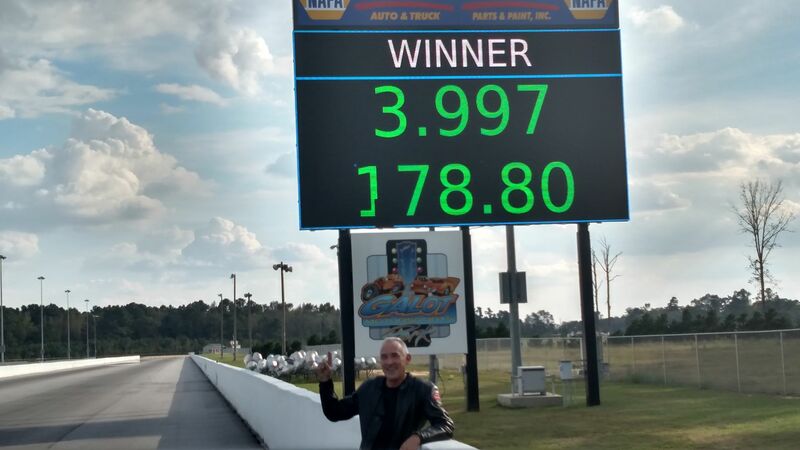 Virginia Beach-based longtime motorcycle drag racer and current 4.60 competitor Kevin Clark, 63, feels prepared to make an emphatic impact in Pro Open and Pro Mod. 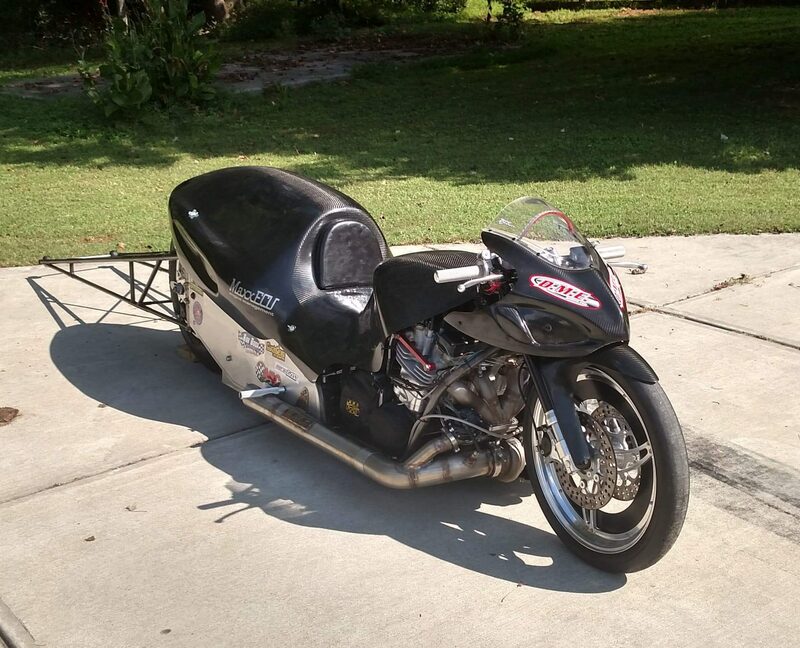 He was eager to assemble the quickest bike he could, so Clark, owner and operator of Ace Mechanical Incorporated, a heating, cooling and plumbing company, procured the assistance of Wagner and a plan to build a wickedly fast nitrous GS was formulated. Wagner says step one was starting with a state-of-the-art Timblin Chassis. 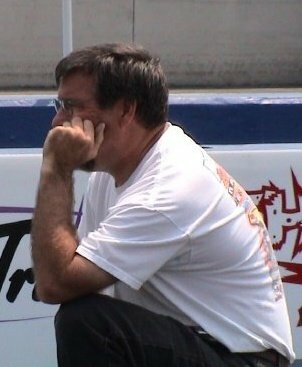 Respected dragbike chassis builder Walt Timblin. 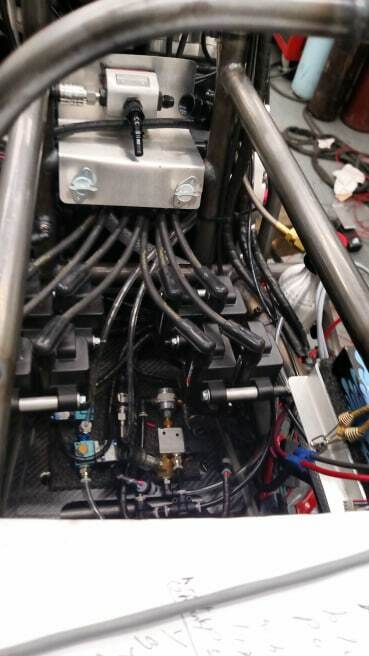 “I knew we needed a top of the line chassis for the build,” Wagner said. Shortly thereafter another masterpiece was rolled out of Timblin Chassis in Baxley, Georgia. 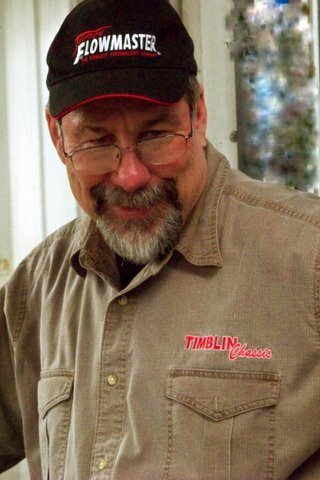 “I built the chassis the best I could and incorporated all the best changes I think will work,” said veteran frame producer and record-holder Walt Timblin. The build was off and running. 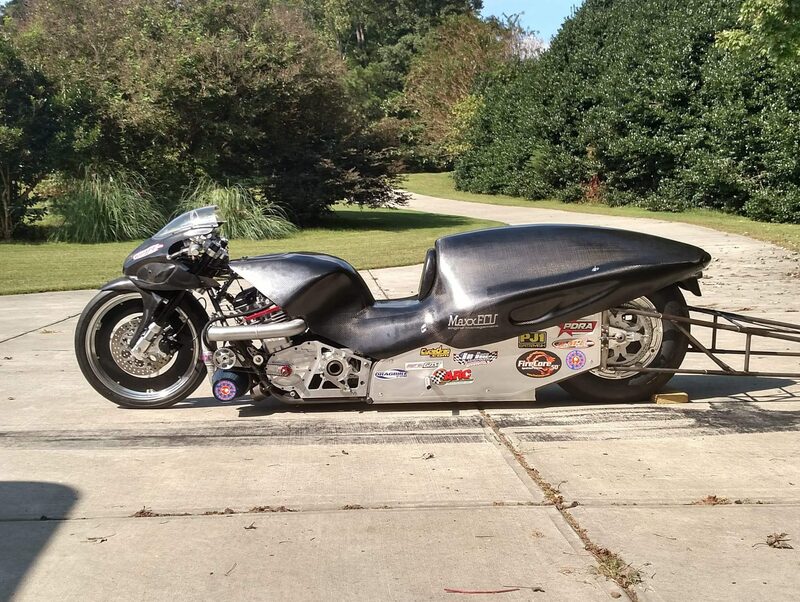 After several arduous weeks of work Wagner had the motorcycle about 60-percent complete when the project took a sharp turn. 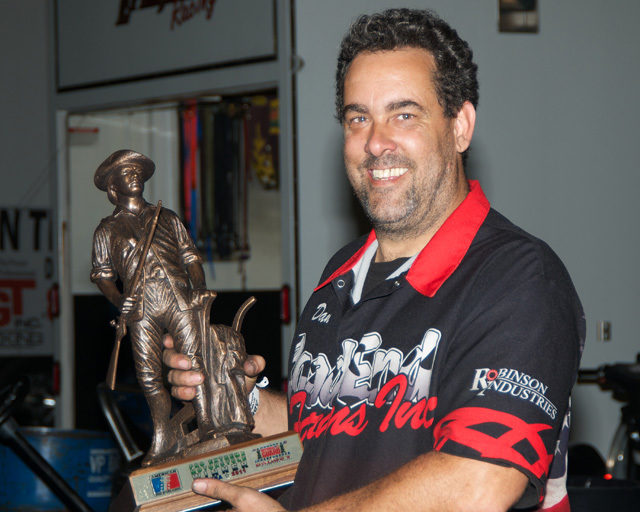 Clark’s motivation was the immediate success of turbo racer Ehren Litten in the PDRA Pro Extreme Motorcycle class. Over the off-season PDRA opened up the rules to allow turbos in the category and Litten has impressed the field with what he has been able to do in a short period of time, even winning an event. Clark expressed a similar sentiment. 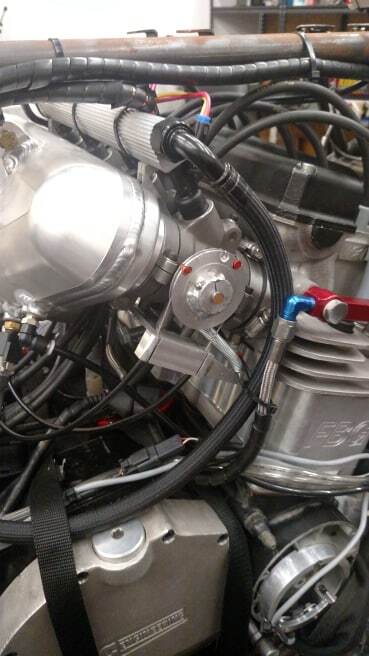 Turbo expert Andy Sawyer of DME Racing and electronics guru Steve Nichols of Maxx ECU were brought on board to share their extensive knowledge of this combination. It has required several upgrades in the electronics department by Nichols. 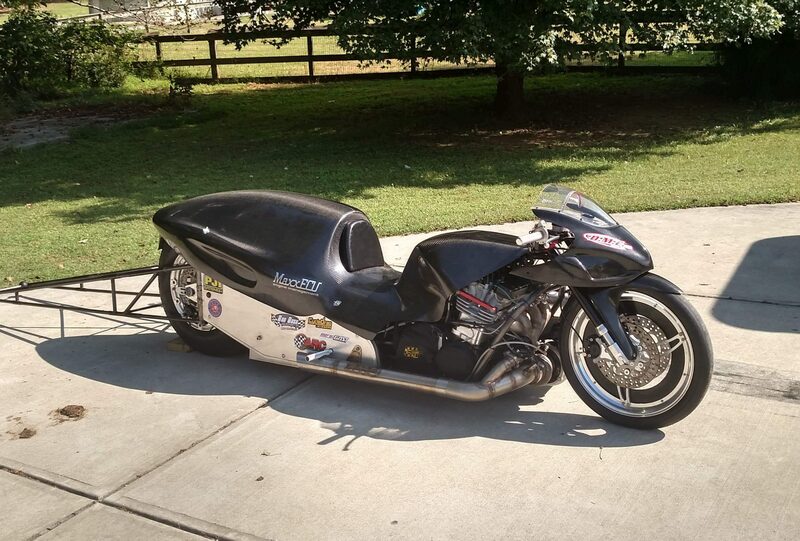 In 2004 Nichols designed the ground-breaking Magneti Marelli system for the Pro Street Bikes of Kent Stotz and Barry Henson. 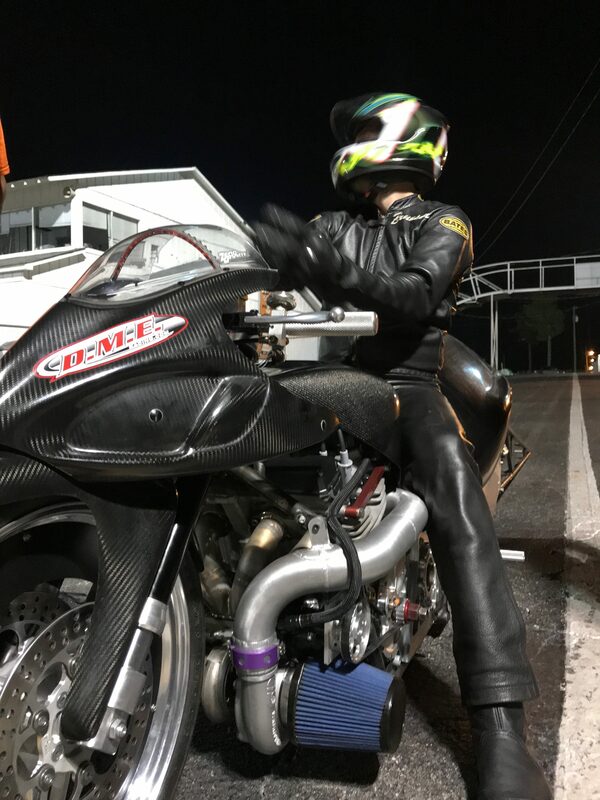 He has been active in Pro Stock Motorcycle, helping George Bryce and George Smith with their EFI programs when the Buell was introduced and is currently working with Matt and Angie Smith. Nichols has high expectations for the motorcycle but says there is still a lot to be learned. Wagner says the technical ability of Sawyer and Nichols has been paramount. 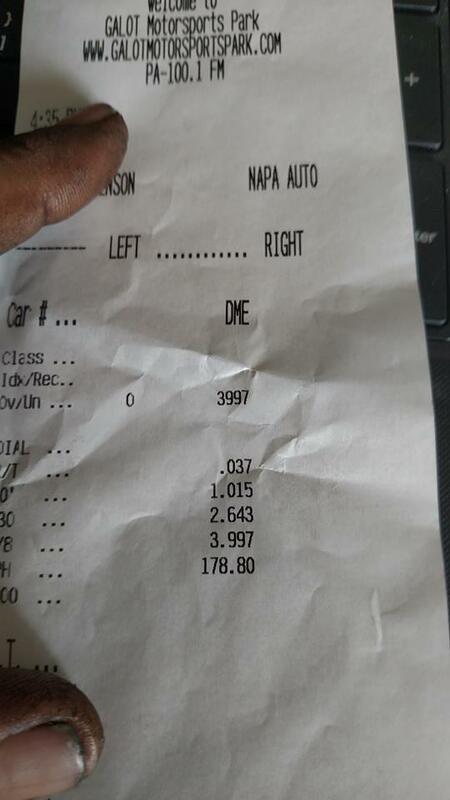 Not many changes were needed to the chassis after the combination switched from turbo to nitrous. 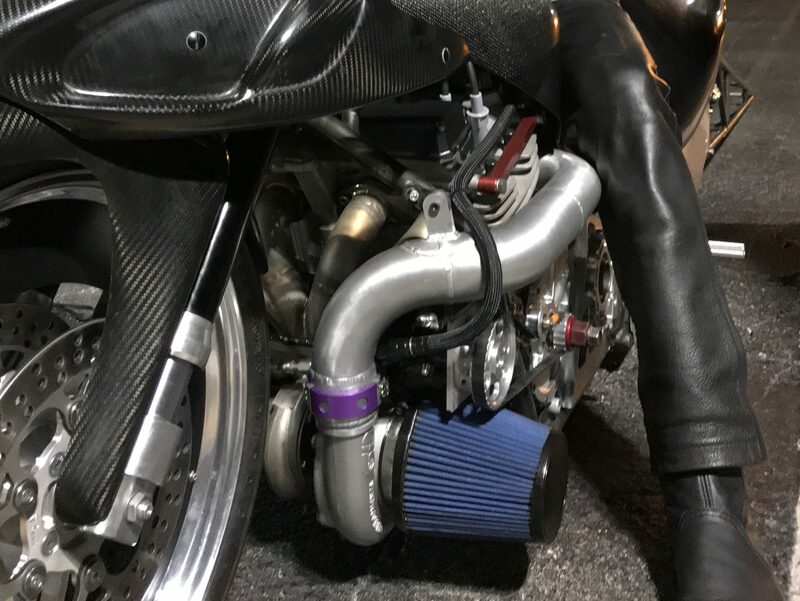 Much of the turbo technology and advancements have come from the Pro Street class and development of the Hayabusa engine. Wagner says sticking with the GS put the team in unchartered, but exciting, territory. It’s a combination that required some initial troubleshooting. Clark knows the research and development phase could be costly. 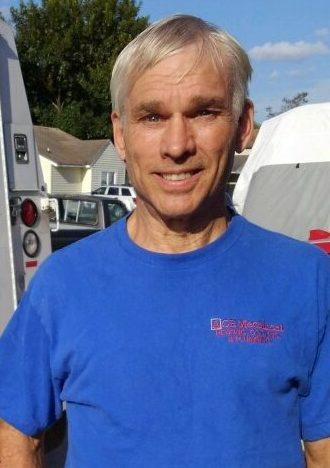 “One mistake could get expensive,” Clark said. Talented racers Brunson Grothus of Grothus Dragbikes and Travis Davis of Davis Racing got to make some of the very first test shots. Valuable data was gained and Wagner and team are prepared for the next step. 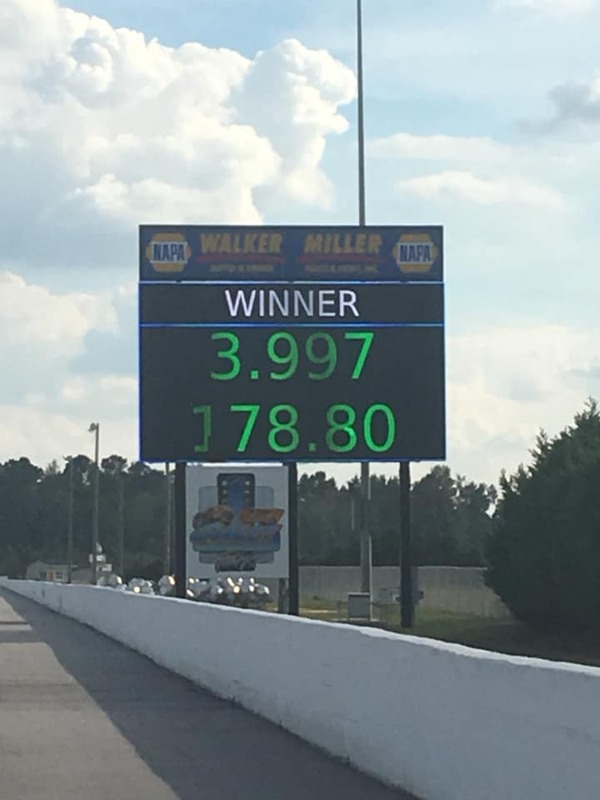 Skilled Pro Mod racer Terry Schweigert was next to test the motorcycle and on October 3rd recorded an impressive 3.99 at 178 mph. The run was enough to put a big smile on Scweigert’s face. 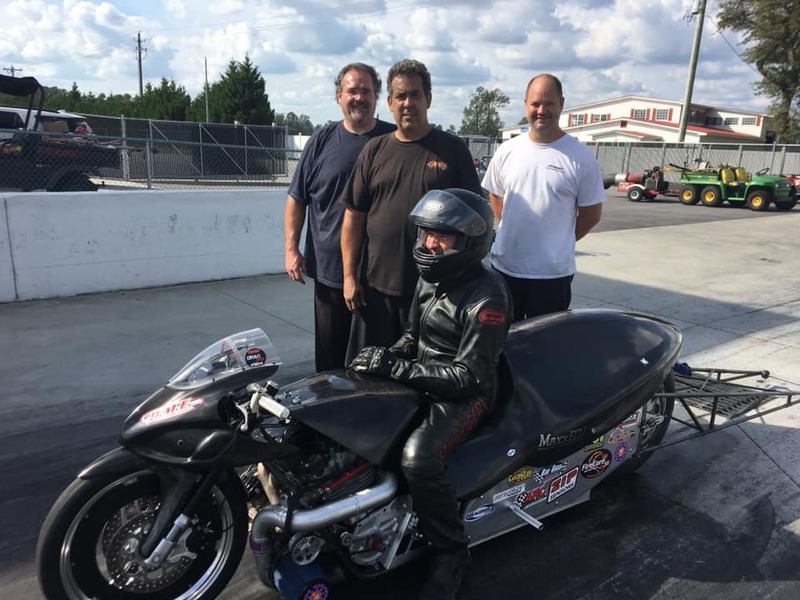 Clark plans to enter Pro Open at the Man Cup Finals, Nov. 16-18 in Valdosta, Ga.
Timblin says the bike has been a group effort and the first turbo five-second run is an achievement that would honor everyone involved for years to come. Clark is in awe of the creation this team has crafted. Clark himself has high expectations. Sawyer, like everyone else involved, adores being a part of the team effort. “We are trying to combine all of our knowledge to hit a homerun,” Sawyer said. One thing is certain; for all involved it’s a true labor of love. And it’s Clark’s passion that is leading the way. Kevin Clark’s turbo-charged Suzuki GS – a true work of art. Will we see the first turbo five sooner rather than later? Please share your thoughts on this epic build. Wagner thanked Road End Farms, DME Racing, Timblin Chassis, Worldwide Bearings, Maxx ECU, Robinson Industries, ARC, Fast by Gast, Firecore Spark Plugs, Owens Developments Turbos, Steve Rice Racing and Rob Bush Motorsports.